Woman With Electric Iron. Beutiful Housewife Ironing Clothes... Stock Photo, Picture And Royalty Free Image. Image 7228373. 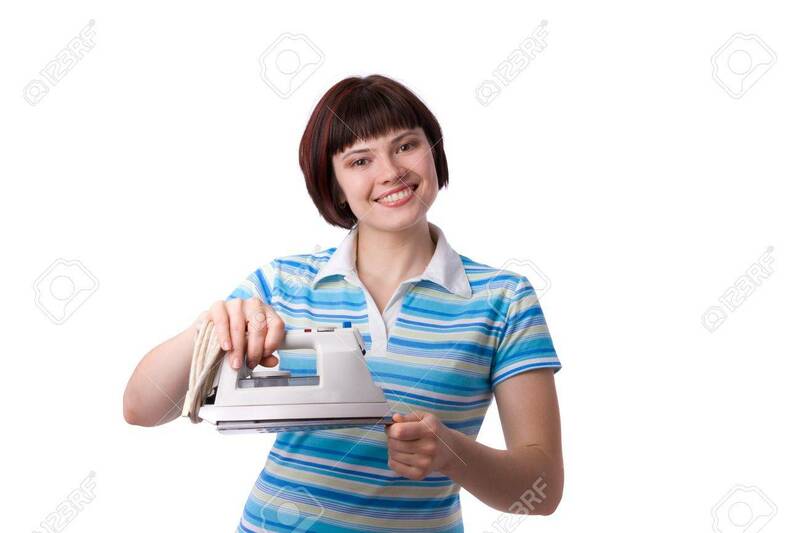 Stock Photo - Woman with electric iron. Beutiful housewife ironing clothes. Housekeeper concept. Woman with electric iron. Beutiful housewife ironing clothes. Housekeeper concept.